Elizabeth McCourt is a certified leadership coach, speaker, author and the President and Founder of McCourt Leadership Group. She works with high-level individuals and teams as a strategic partner in both their professional and personal goals. Elizabeth is on a mission to help people embrace their own resilience with the mindset that ‘wins’ don’t always have to be spectacular, they can be small and impactful. 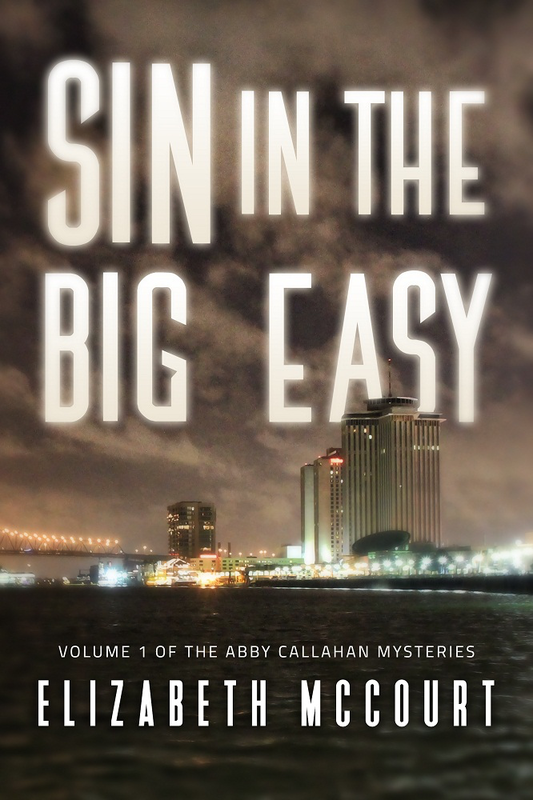 Elizabeth just completed her first novel Sin in the Big Easy, which will be published in March 2018. We talk about the process of writing a book. We discuss grit, resilience, failure and freedom from perfectionism. If you’re chasing a dream, whether it’s writing a book, starting a business or finishing a race, this conversation is for you.